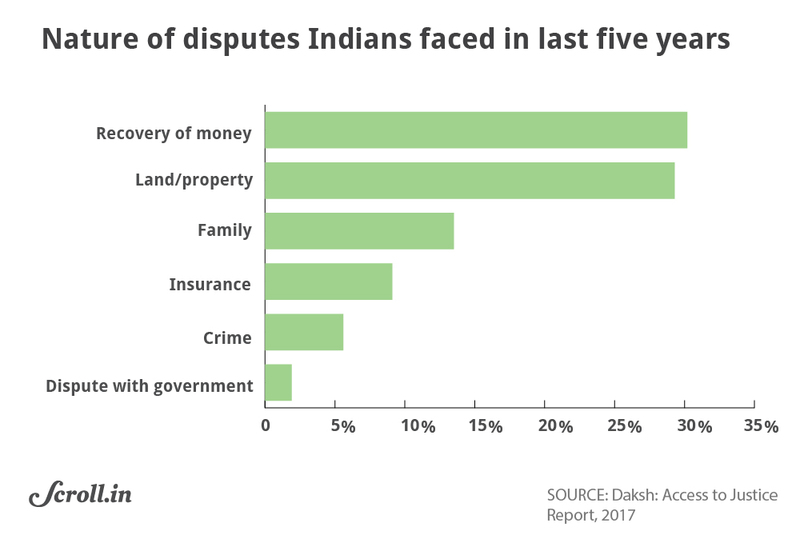 The courts and police are the least-preferred mechanisms for resolving disputes in India, the finds. 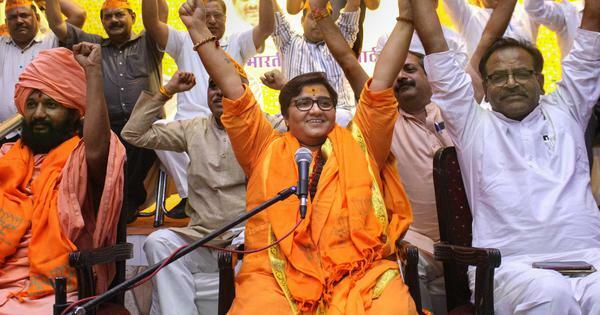 Where do Indians seek justice when they get into disputes with others? A new study on access to justice in India has found that 70% of those who faced disputes in the past five years approached the courts for justice, but the formal judicial system is still not the most preferred form of conflict redressal for most Indians. The study, conducted in 2017 by non-profit organisation Daksh, found that when faced with a serious dispute, Indians initially prefer to approach family, friends, village elders or caste or religious panchayats to seek a resolution. 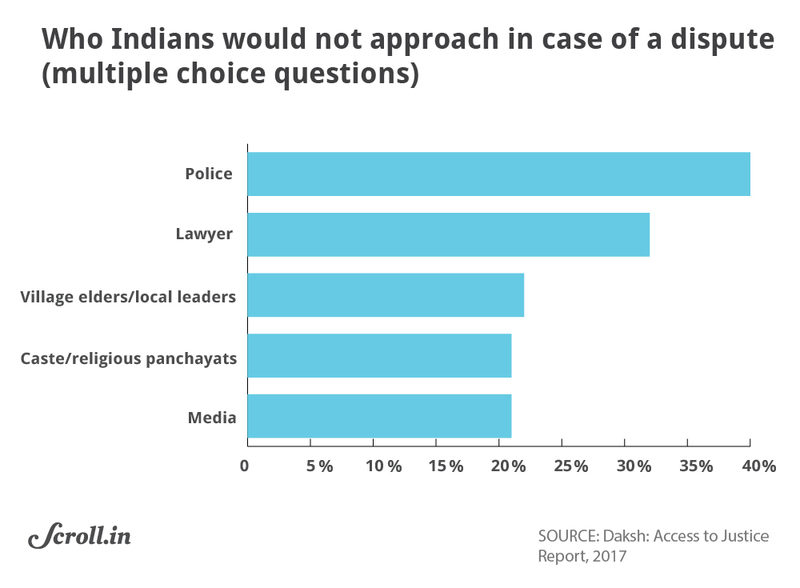 In comparison to these informal, non-judicial mechanisms, respondents in the Daksh study listed the courts and the police as their least preferred options for seeking justice, because they perceive the justice system to be too expensive, too complex and too slow to resolve their disputes. Daksh’s “Access to Justice, 2017” report will be officially released on January 24 along with another report by philanthropy organisation Dasra, titled “Tipping the Scales: Strengthening Systems for Access To Justice in India”. 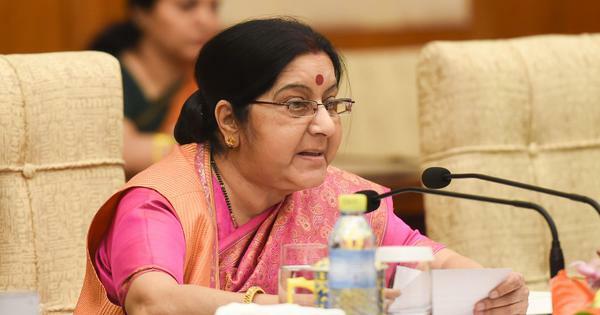 The two reports aim to bring attention to the need for improved access to and quality of justice mechanisms in India, where the formal justice system often fails more marginalised and disadvantaged populations. Access to justice for all is also one of the United Nations’ Sustainable Development Goals for 2030. 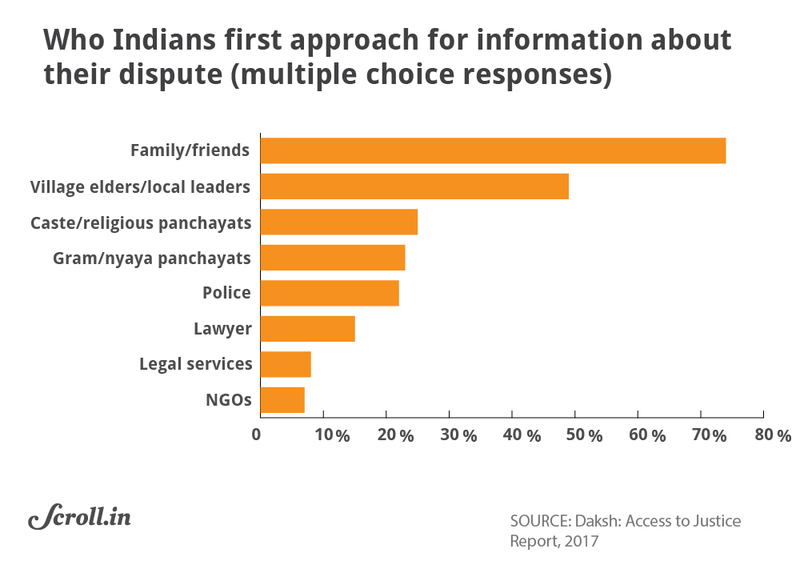 Daksh, an NGO working on judicial accountability, conducted its survey over three months in 2017, interviewing 45,551 people in 28 states and 385 districts. Majority of the respondents – 73% – were male, and most were either illiterate or had completed basic schooling. Since the survey covered both rural and urban populations, nearly half the respondents were either agricultural labourers or land holders. Among the women, 17% were housewives. The majority of the people surveyed had not been involved in disputes in the recent past, but had a poor view of the formal justice system. While 74% of the respondents said they would turn to friends and family for arbitration when faced with a dispute, and 49% said they would turn to village elders or other social/political leaders, the two main pillars of the justice system were comparatively unpopular: 40% claimed they would not turn to the police for help, while 32% said they would not turn to lawyers. Of the 45,551 people surveyed, 5.8% reported that they had faced disputes in the past five years. Most of these disputes were about recovery of money, or over the ownership or inheritance of land and property. 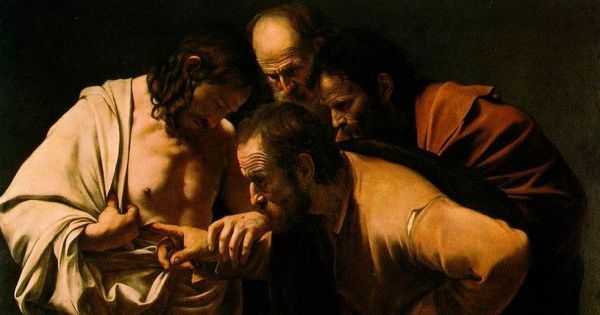 Family disputes formed 13.5% of the share. Among those who were facing these disputes, 70% claimed they had gone or wanted to go to the courts for seeking justice. 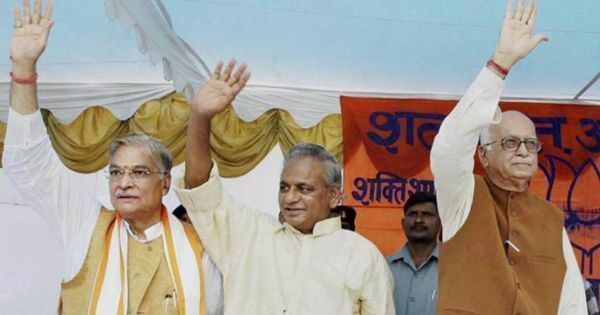 The rest, who preferred out-of-court dispute resolution, either wanted to directly negotiate with the opposite party (71%), get family or friends to arbitrate (37%) or approach local village panchayats (20%). According to the Daksh survey, these informal, non-court methods also manage to resolve a considerable number of disputes: the success rate for negotiation with the opposite party was 54%, and for family intervention it was 32.5%. Most people in Daksh’s survey who relied on informal justice mechanisms came from lower-income groups. This, according to the report, suggests that the expenses involved with formal justice systems are a significant deterrent for access to justice. 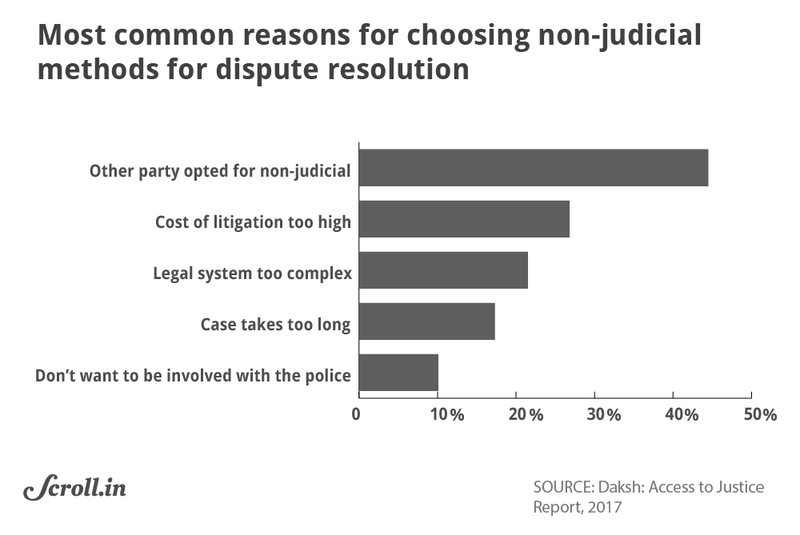 When asked why they opted for non-judicial methods of dispute resolution, the majority of the respondents said it was a choice made by their opponents, and 26.8% attributed it to the high cost of litigation. 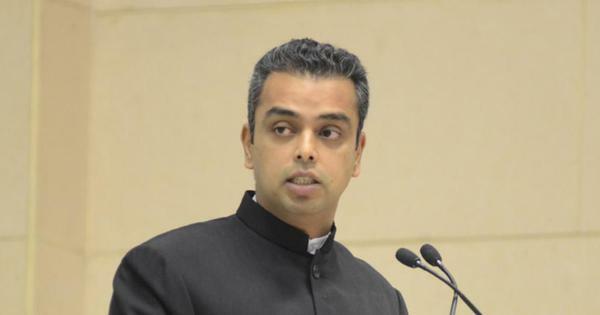 They also pointed out that the Indian legal system is too complex and cases take too long to get resolved. For those involved in disputes, the Daksh report found that the actual financial burden of choosing judicial mechanisms was forbidding for the majority of respondents who came from lower-income groups. The average per day cost for an individual going to court is Rs 1049, of which Rs 728 is a direct cost and Rs 321 is due to loss of business. Comparatively, informal mechanisms cost much less: Rs 659 per day, of which Rs 420 is a direct cost and Rs 239 is due to loss of business. Daksh’s previous Access to Justice report in 2015-16 had found that litigants in India spend Rs 30,000 crore per year just to attend trials in courts. In addition to this, in the 2017 survey, 42% of respondents who approached the court system claimed they were asked to pay bribes. Among those who chose non-judicial approaches, 10% were asked to pay bribes. Across both categories, 58% of those who were asked to pay bribes did in fact pay up. 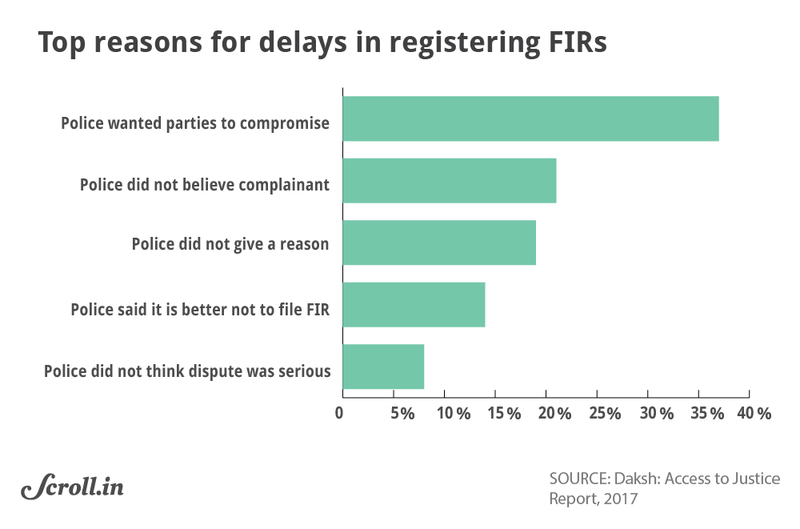 While courts are one arm of the formal justice system, the other arm – the police – also did not fare well in the Daksh survey. Of the total respondents, 91% had never filed a police complaint, mainly because they were advised against it by family and friends, or were discouraged by the police themselves. Of the remaining 9% who have approached the police in times of dispute, 44% managed to register complaints, but 56% either did not end up filing any complaint or chose not to pursue the case, because of police inaction, the time, effort and money involved and even because of pressure and threats to drop the complaint. 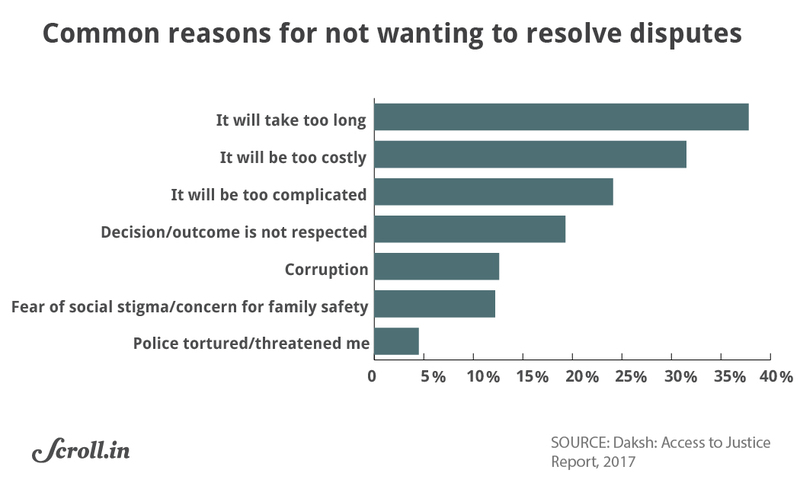 For all these various reasons, 14% of those who have faced disputes in the last five years are no longer interested in resolving their disputes any more. 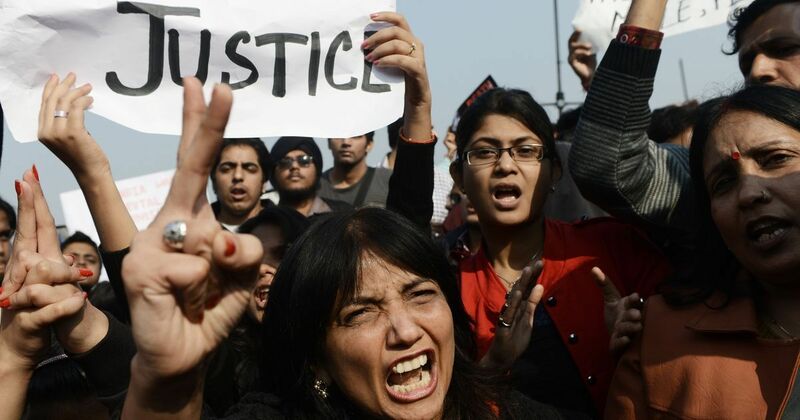 In Tamil Nadu, the most common reason for this was that seeking justice would take very long. 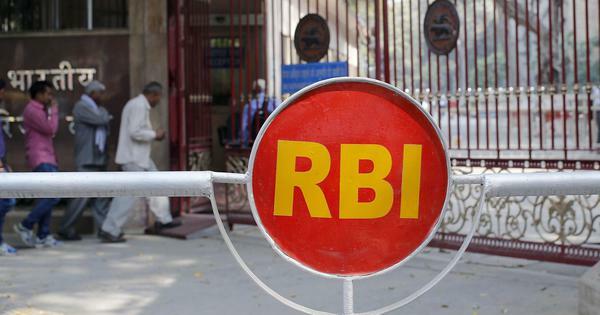 In Punjab, the most common complaint was that it would be too costly, and in Bihar, respondents were most dissuaded by corruption and the belief that the decision maker could be easily influenced. Across states, Daksh found that members of Scheduled Castes and Scheduled Tribes were most likely to give up on the process of dispute resolution. The Dasra report, which will be released along with the Daksh report on January 24, points out that India needs to urgently invest capital towards addressing these gaps and problems with the justice system in order to ensure universal access to justice. Its recommendations include making laws more accessible for legal empowerment, ensuring affordable and high quality legal aid, streamlining case management processes in courts and improving both support for and accountability of the police and prison systems.